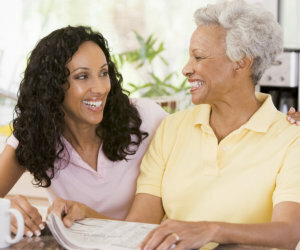 We provide you with the care and support that you deserve. 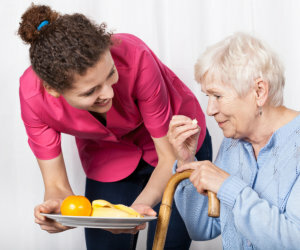 Miracles Home Care strives to cater all the needs of our clients. That is why we offer a range of care options that our patients can choose from. 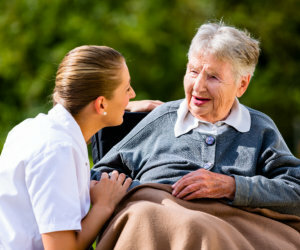 As such, all of which are focused on providing assistance and care to our patients so they may be able to live in their homes with comfort and ease despite their health challenges. 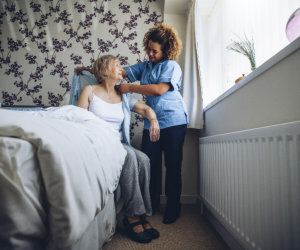 To start your care arrangement, you can set an appointment with our care coordinator so he can assess your needs and create a care plan tailored to your preferences. For more information, you may also contact us at 267-961-5801.